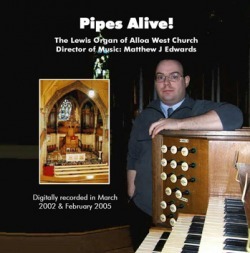 ​Recorded in Autumn 2015, Matt Edwards plays the historic four manual Hill pipe organ of Thomas Coats Memorial Church in Paisley, Scotland. 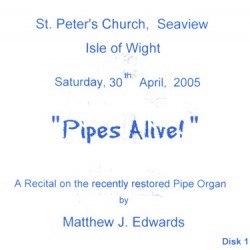 Matt held the post of Director of Music there for seven years, and both his knowledge of the instrument and his enthusiasm shine through in this recording. 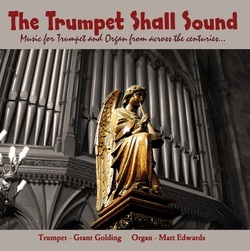 It is believed that this is only the second solo recording of this fantastic instrument in over 100 years. 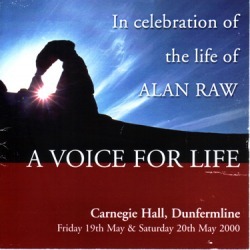 Five exclusive tracks recorded on Easter Sunday with all proceeds going to this very worthwhile charity. 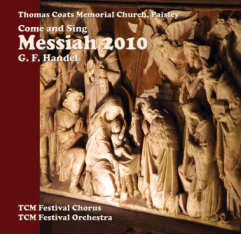 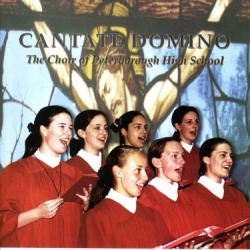 Highlights CD from the Come and Sing performance of Handels Messiah in November 2010. 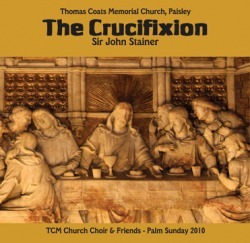 TCM Festival Chorus and TCM Festival Orchestra, Directed by Matt Edwards. 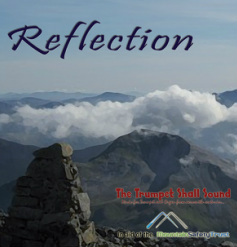 The long-awaited first CD recording of this highly acclaimed Trumpet and Organ duo based in Scotland. 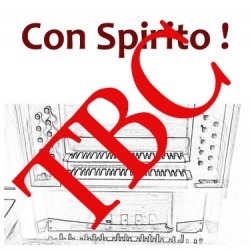 A selection of music from the Baroque and beyond, including works by Clarke, Marcello, Bizet and Edwards.